Seward Memorial Library will be closed Sunday, April 21 for Easter. Have a blessed holiday with your family and friends! Join us in the lower level conference room! Work on your pages and share ideas with other local scrap bookers! 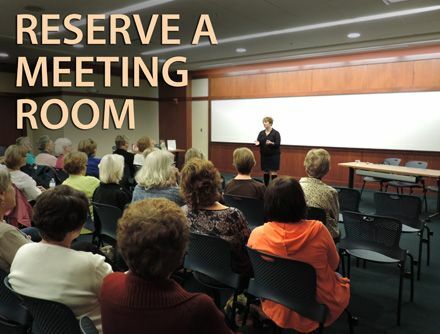 Seward Memorial Library invites the community to relax in front of the big screen in the lower level conference room. Leading to Reading postcards give age appropriate book suggestions monthly from birth to age 5. 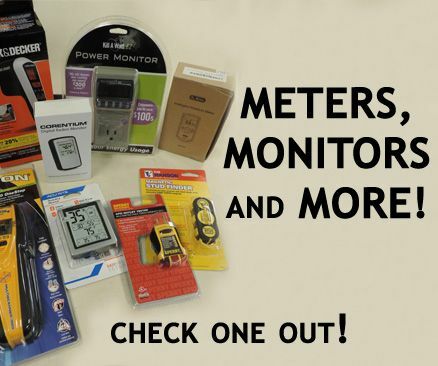 Check out helpful tools such as a Radon Gas Detector, Moisture Meter, Outlet Tester and more. 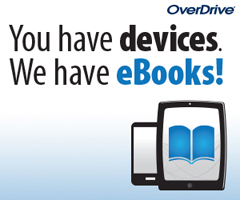 Download eBooks and audiobooks through OverDrive using your Seward Memorial Library account! Learn about how you can have something printed on one of our 3D Systems Cube Printers.